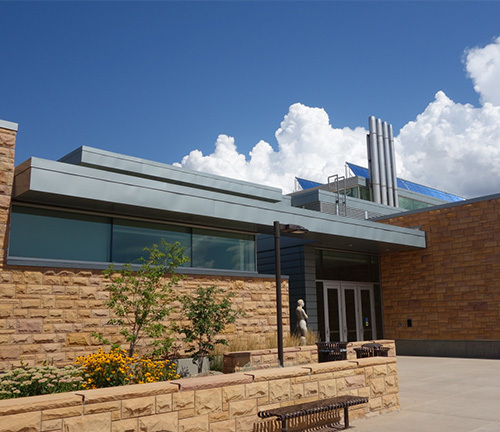 The new, 2-story, 83,750 SF building accommodates the visual arts program for the University. The building contains studios for drawing, sculpture, metalworking, ceramics, printmaking, and related support facilities. 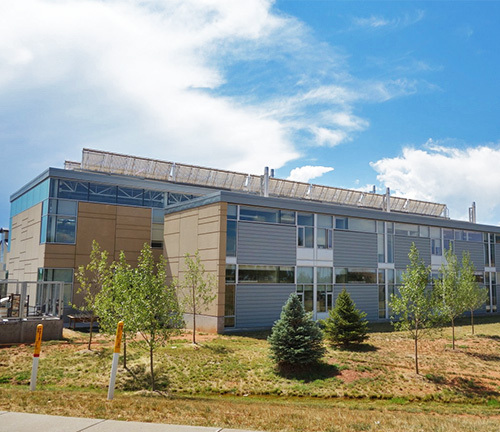 The facility exceeds LEED Gold criteria, with net-zero energy consumption. This was mostly due to the integrated design approach and energy efficiency. Key components include radiant slab heating, evacuated tube solar thermal hot water production, and natural ventilation. 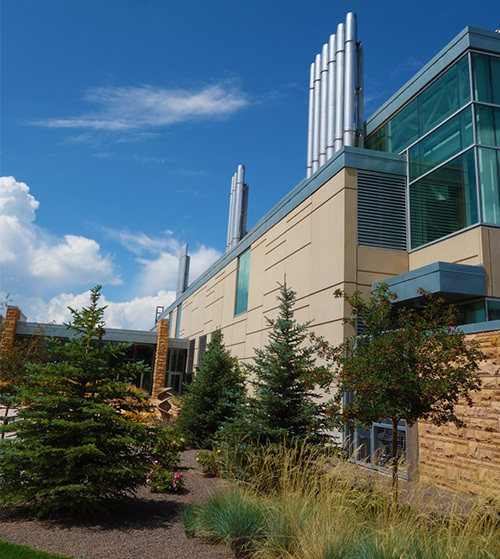 The building is the first phase of a long-range plan to achieve cultural distinction outlined in UW's strategic plan. Client: Malone Belton Abel, P.C.